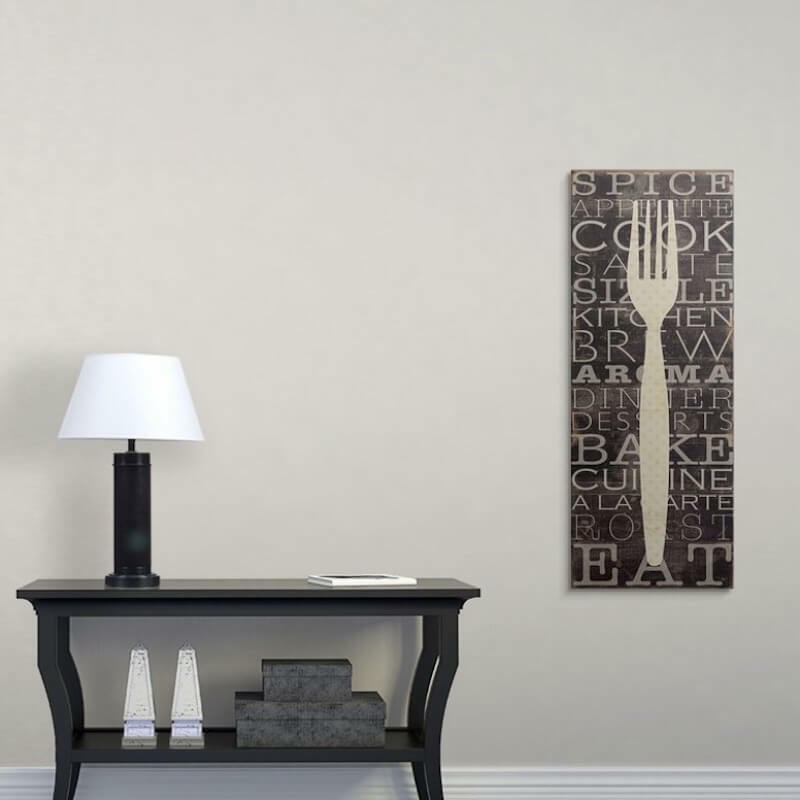 Using script in your wall art is a wonderful way to express yourself in your home. You can incorporate your favorite inspirational quotes, excerpts from beloved books or even a more abstract design. You can also use word art as boldly as you want – or as subtly as possible. And depending on how you design the script wall art, it can fit in with everything from the boldest of artsy styles to the most neutral and transitional of spaces. There are two ways to go about script wall art. Many styles use stencils or decals placed right on the walls themselves. These have a more country look to them so, below, we’ll focus on some of the more modern applications of script wall art. 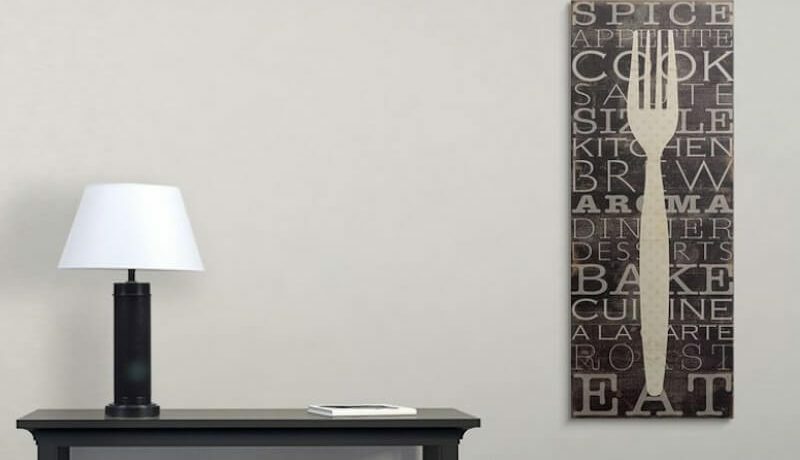 You can choose word art for your wall that focuses on a certain theme. One way to work with script wall art is to find a creative take on another item. An example is the sheet music with a song lyric, An item like this would hang well by itself. Another idea for script wall art is to use it as part of a larger art collage or gallery wall style. This allows you to work with many different quotes. Finding a smaller script art can also be more affordable. If you need to cover a whole wall, this is a good idea for making maximum use of the space. And a high-contrast collage can also spice up more understated script wall art pieces. Many styles just put stencils or decals on the walls, but using letters on a shelf against a wall adds some depth and dimension. It’s not technically wall art, but it’s a way to pull off a wall art cheat if you can’t hang heavy things due to renter restrictions. This is also a great idea for theme rooms. It’s a neat way to evoke the images of any theme. For instance, words related to the beach and swimming could go a long way in creating a beachside, oceanic theme in a room. For some other ideas, a boho space could have words related to artistic styles or a purely nautical theme could have words related to sailing. You can also go for an understated wall hanging. A basic, neutral-colored hanging with a black print style can fit in any room. It especially goes well in a space dominated by crisp, neutral colors.